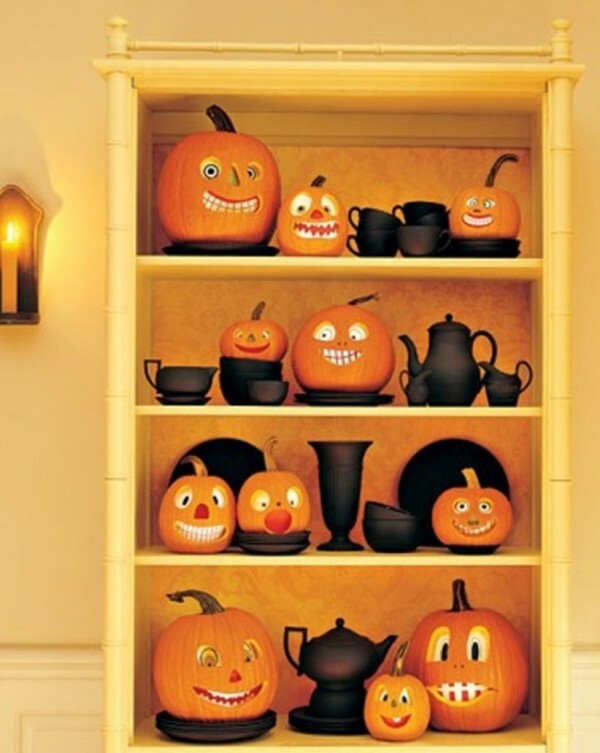 Halloween is coming, so let’s start with preparation. 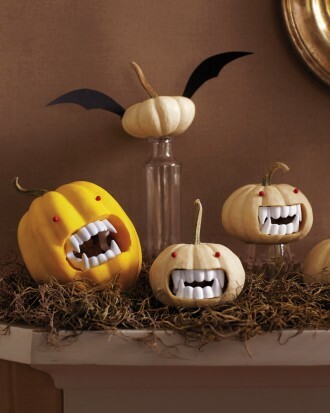 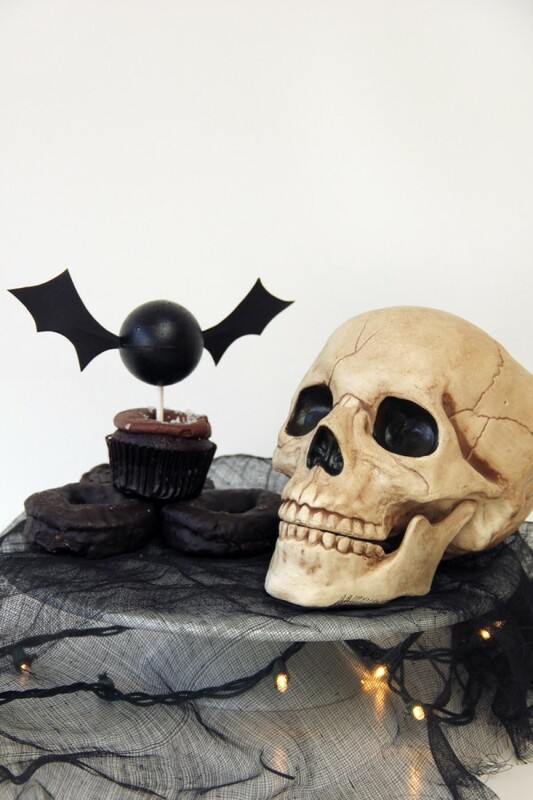 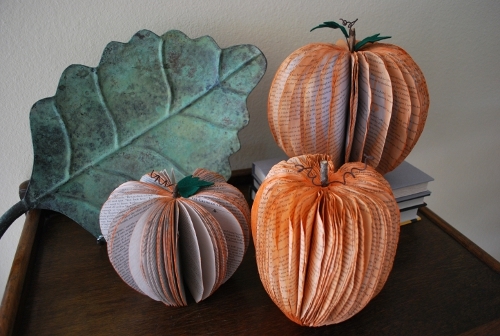 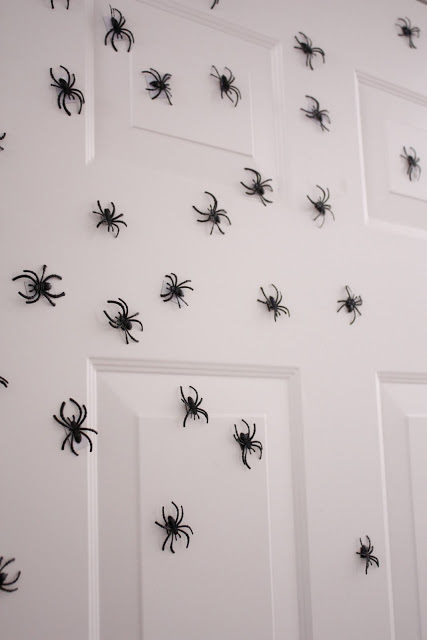 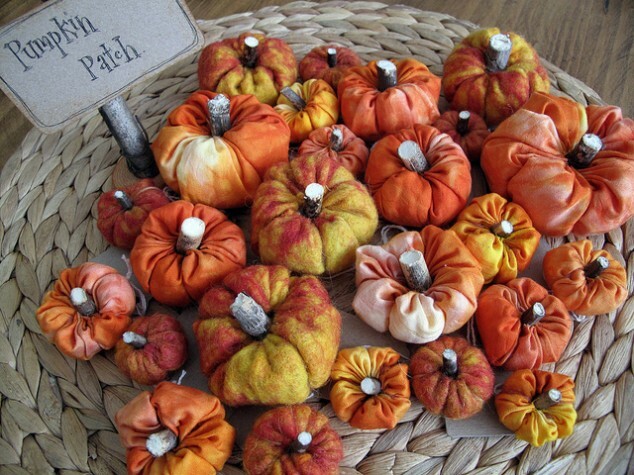 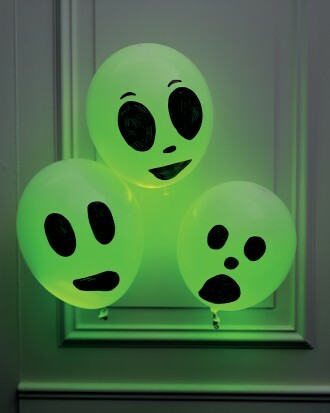 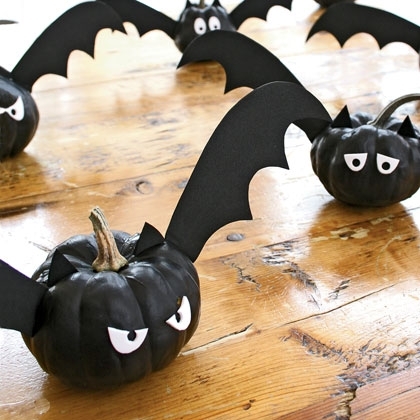 Here we Have today 45 clever and interesting DIY halloween ideas only for you Dreamers. 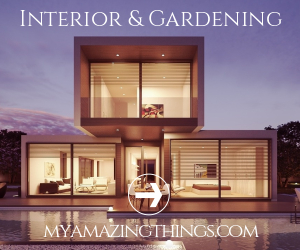 If you haven’t decided yet this post is right for you. 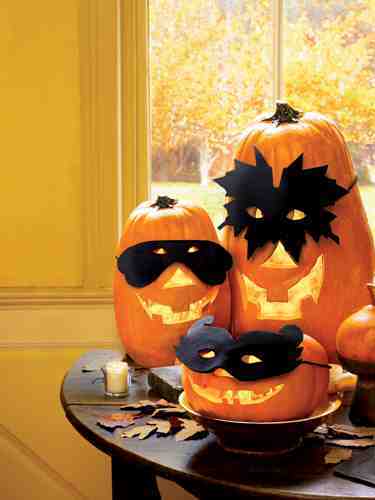 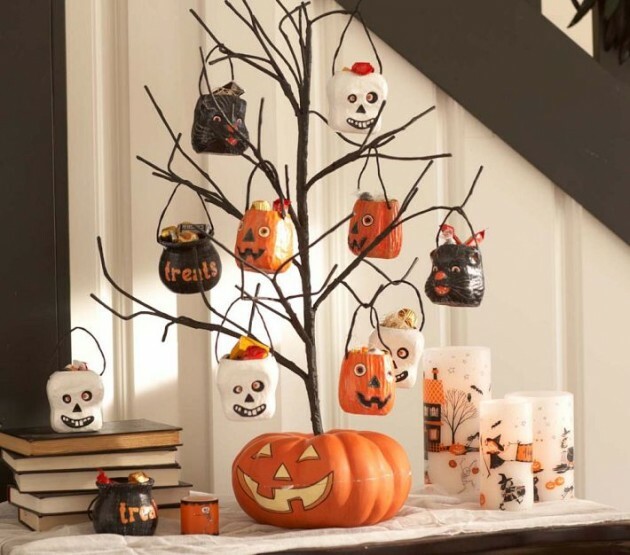 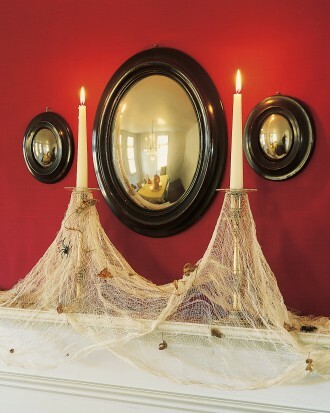 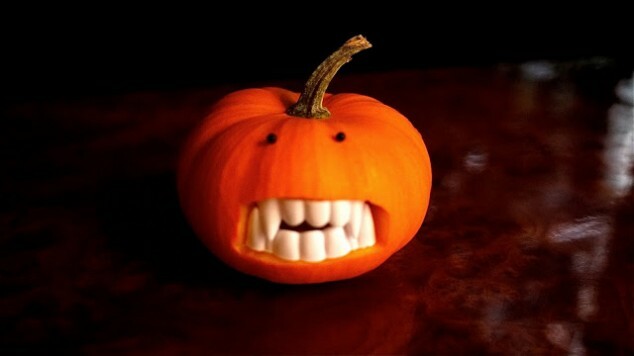 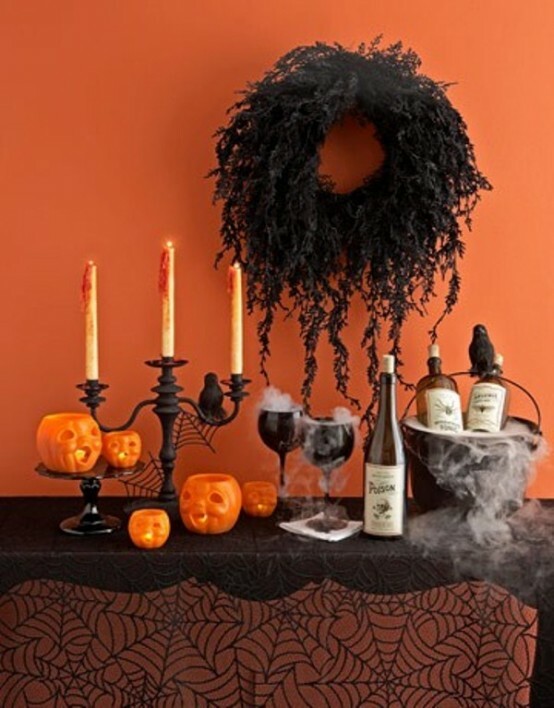 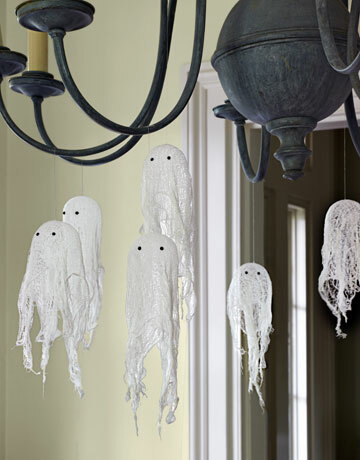 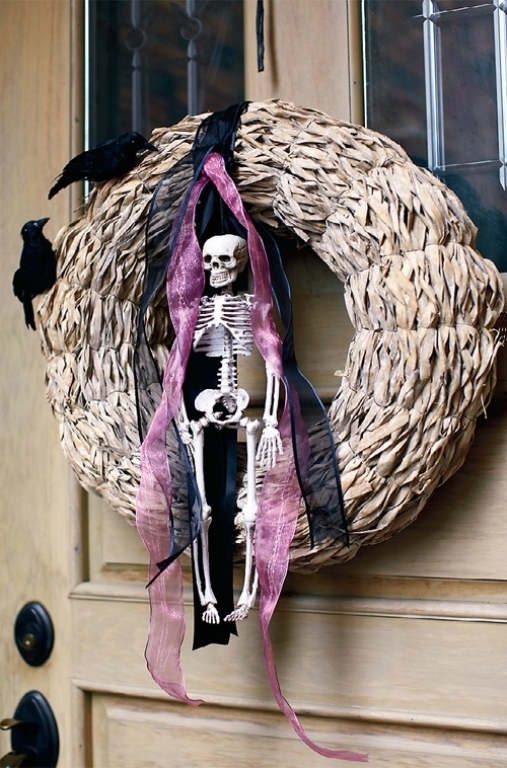 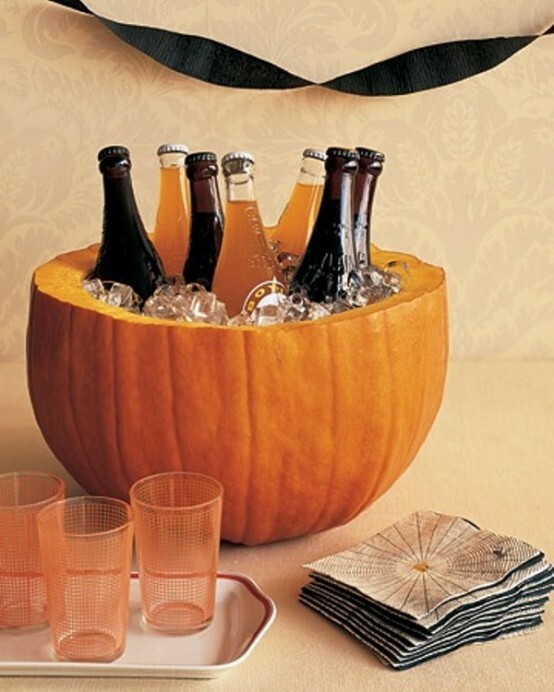 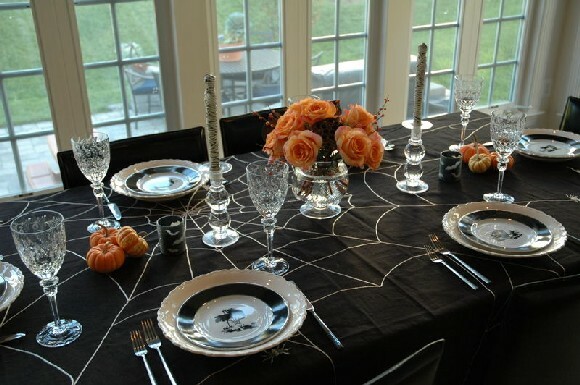 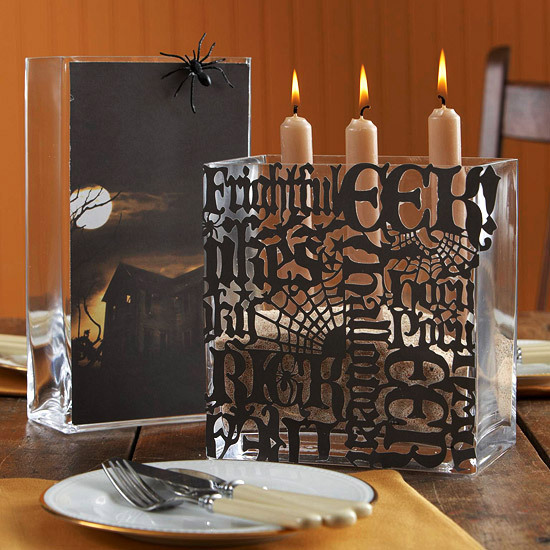 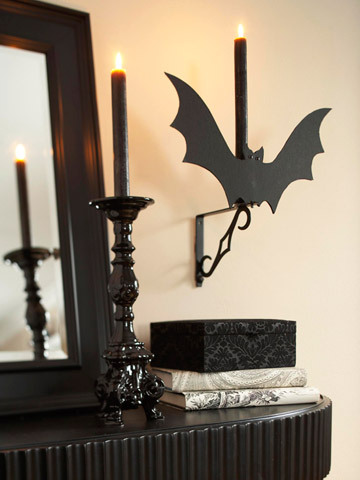 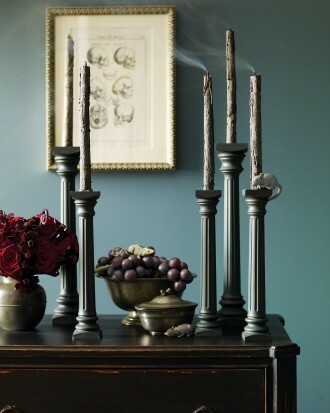 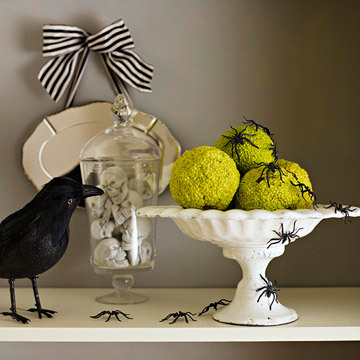 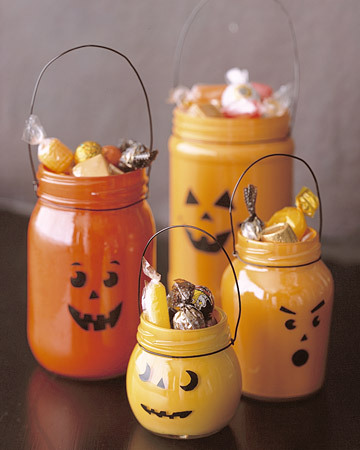 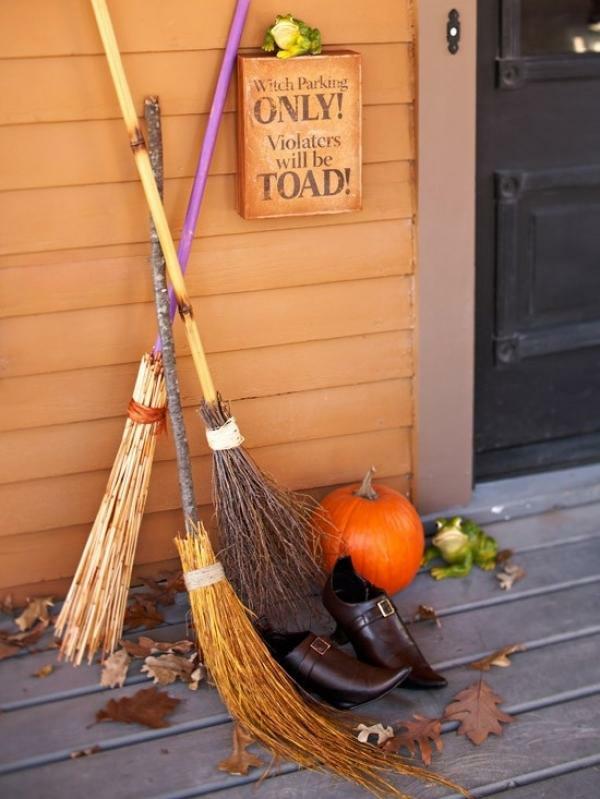 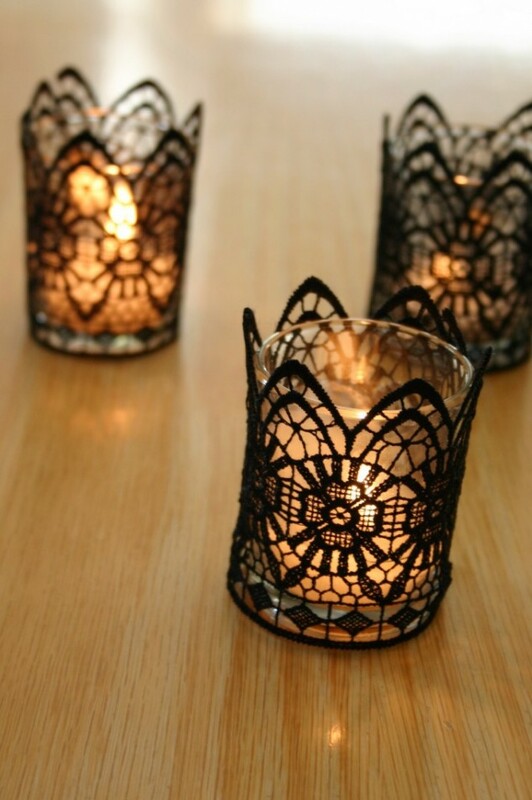 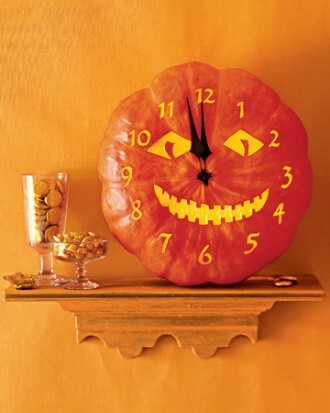 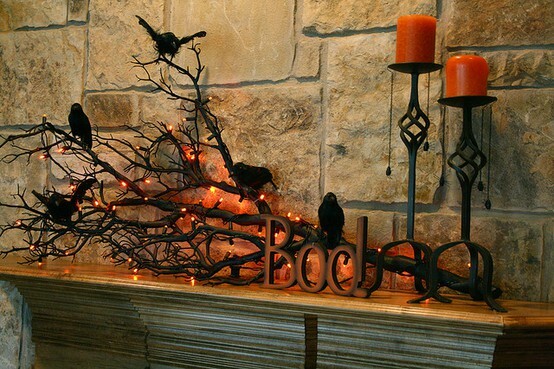 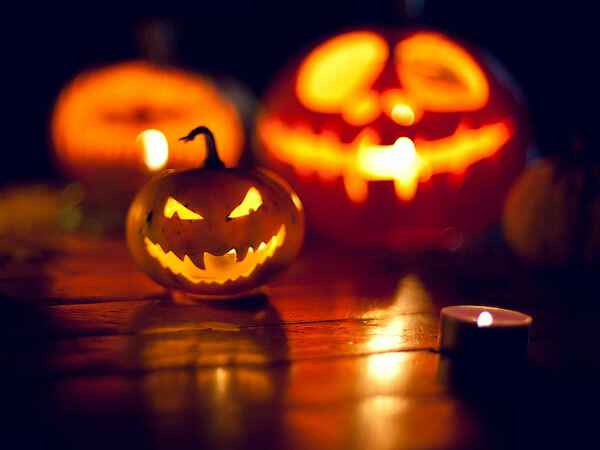 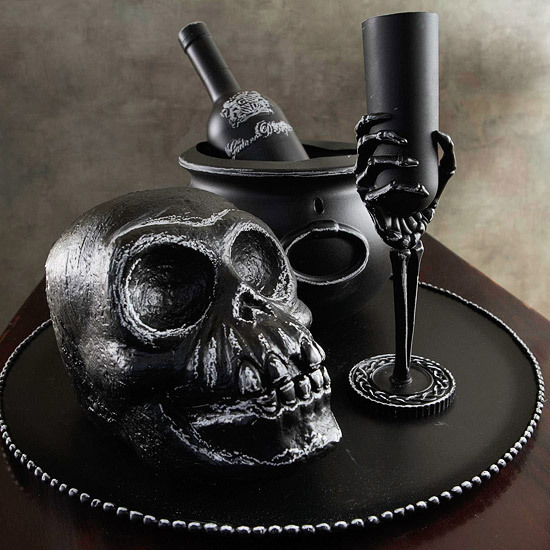 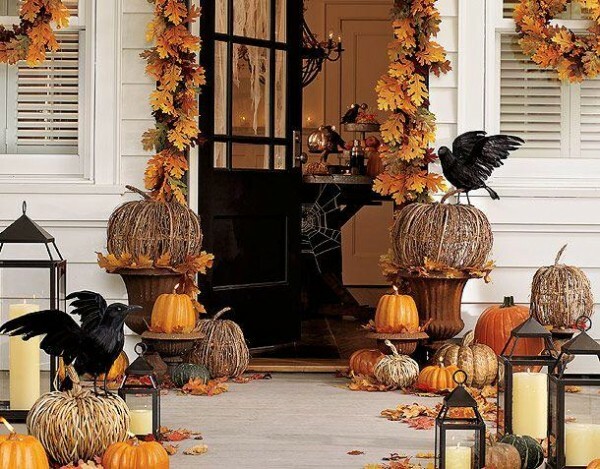 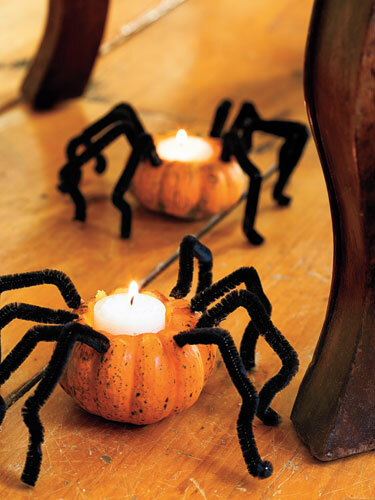 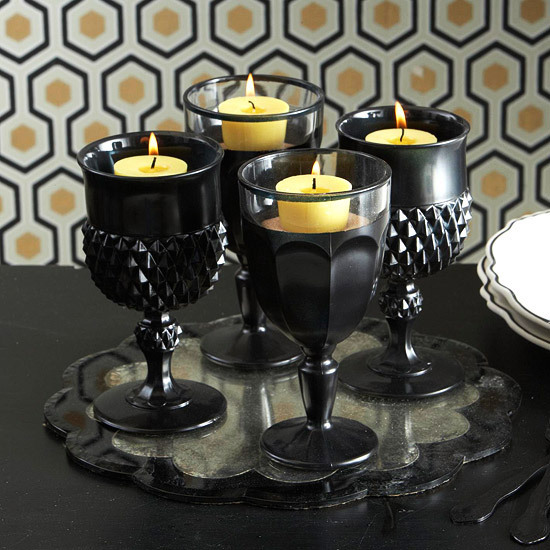 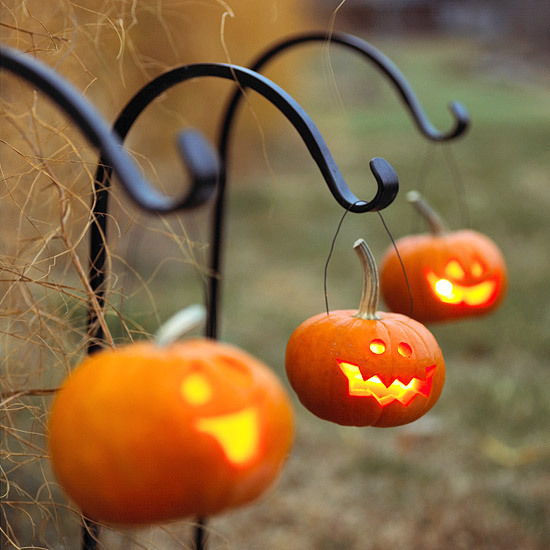 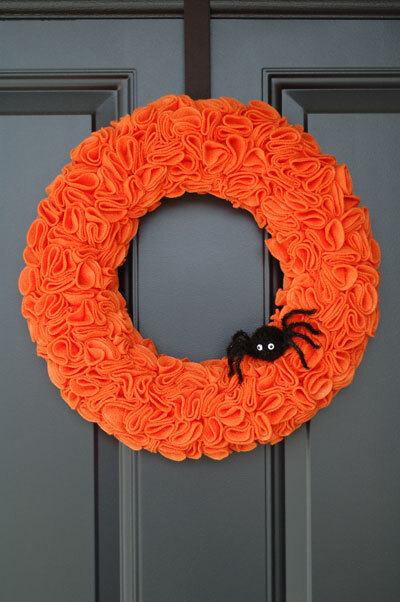 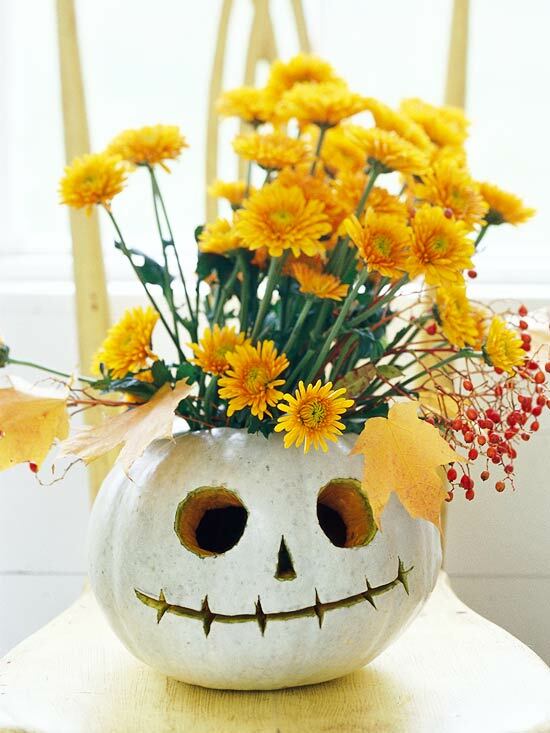 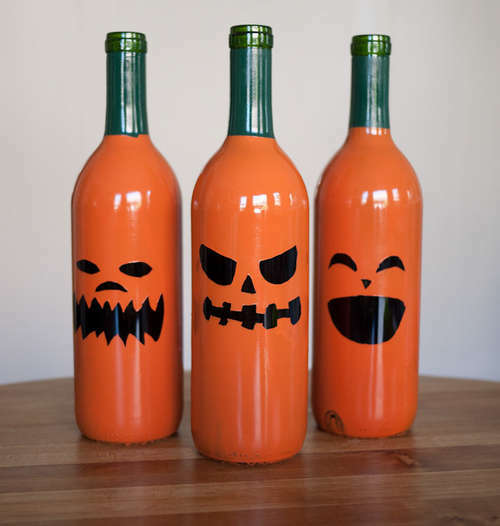 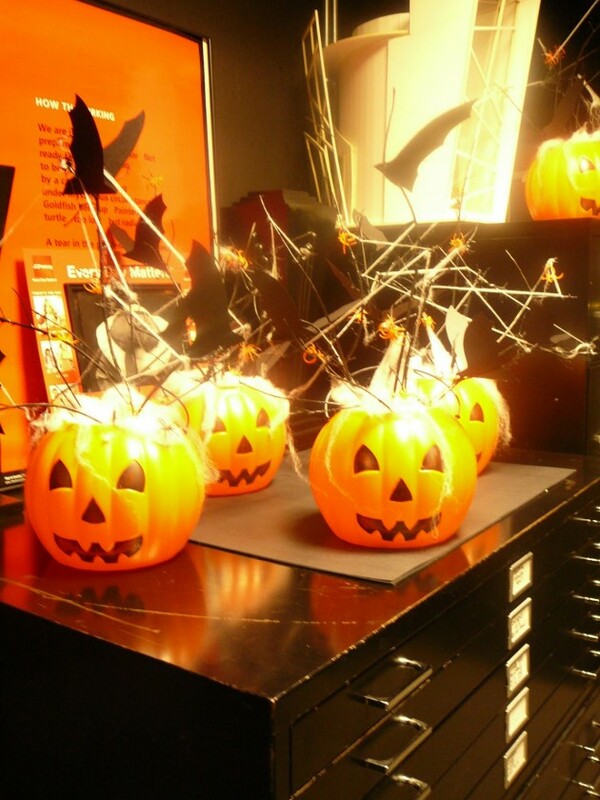 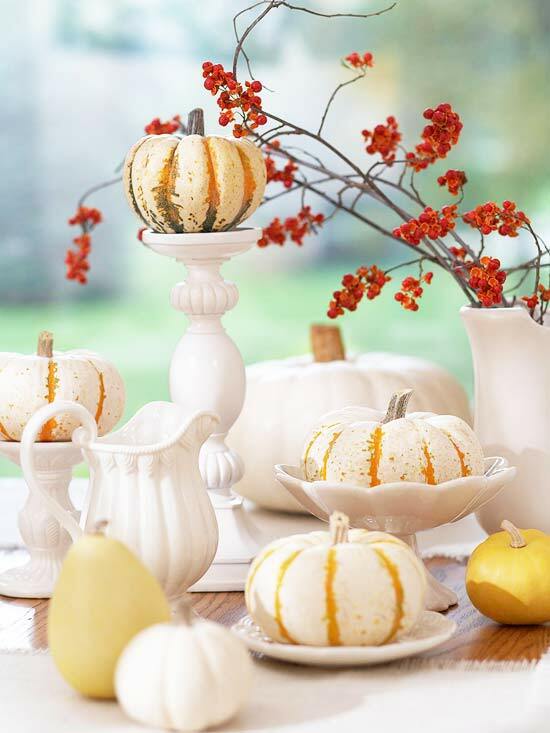 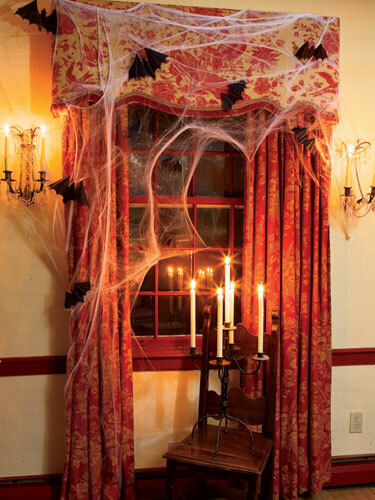 We’ve tried to gather the most cool Halloween DIY ideas to help you to create a perfect ambience of this fun holiday. 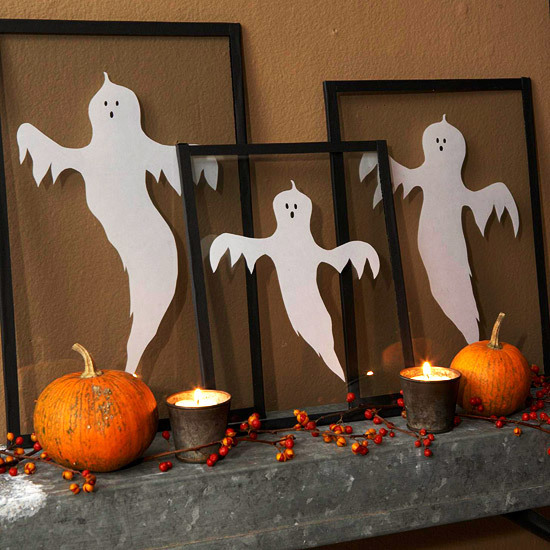 it wouldn’t be Halloween without pumpkin stencils. 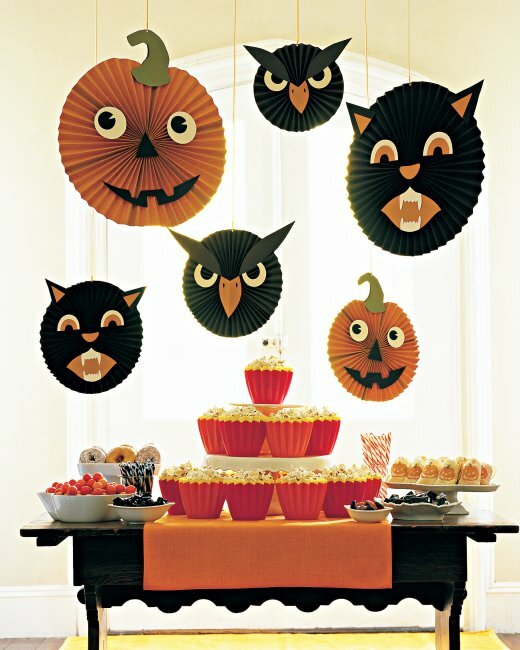 Our free collection includes hundreds of great stencil designs, from fun faces to dog-breed stencils to Frankenstein to pretty fall icons. 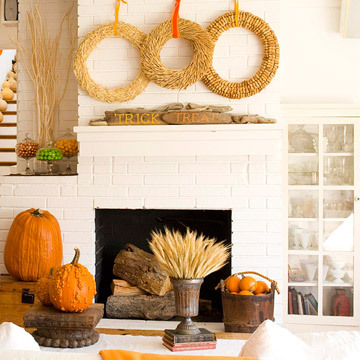 Make your house warm and inviting. 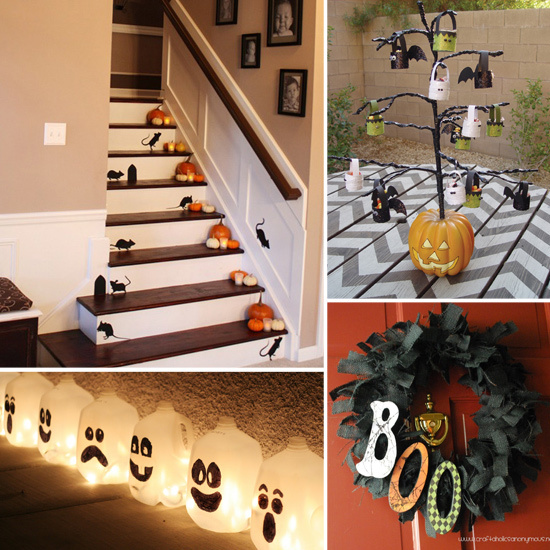 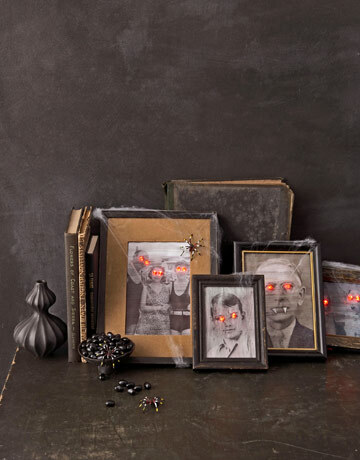 Take inspirations Dreamers from the pictures below and enjoy decorating your home for Halloween night.